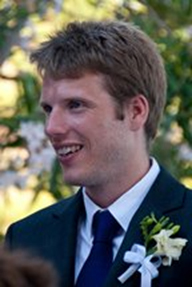 Dr Alex Phillips is a qualified Naval Architect with 10 years’ experience in marine robotics. Upon graduating from the University of Southampton, Alex spent two years in the offshore industry before returning to Southampton to complete a PhD in hydrodynamics of underwater vehicles. On completion of his PhD he continued to research in the field of marine robotics. In 2015 he joined the National Oceanography Centre as Head of Marine Autonomous Systems Development. He is responsible for the development of a range of new unmanned systems including a new high-powered Autosub AUV for exploration under ice.